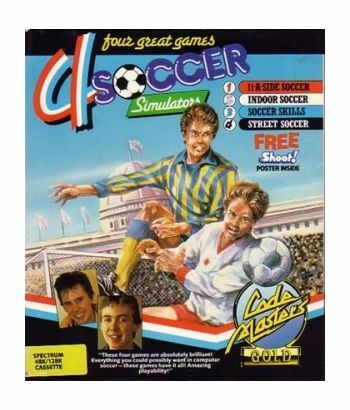 Home/Computers/Sinclair Spectrum/Sinclair Games/ZX 16k\48K128k\+2\+2A \+3 Games/4 Soccer Simulators. 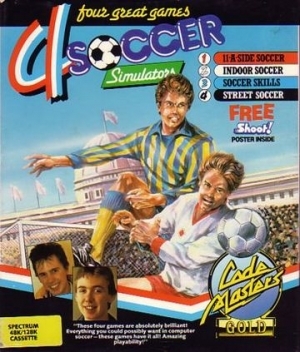 * 11 a Side Soccer* Indoor Soccer * Soccer Skills * Street Soccer Instructions included. OPERATES ON SPECTRUM 48k, 128k.